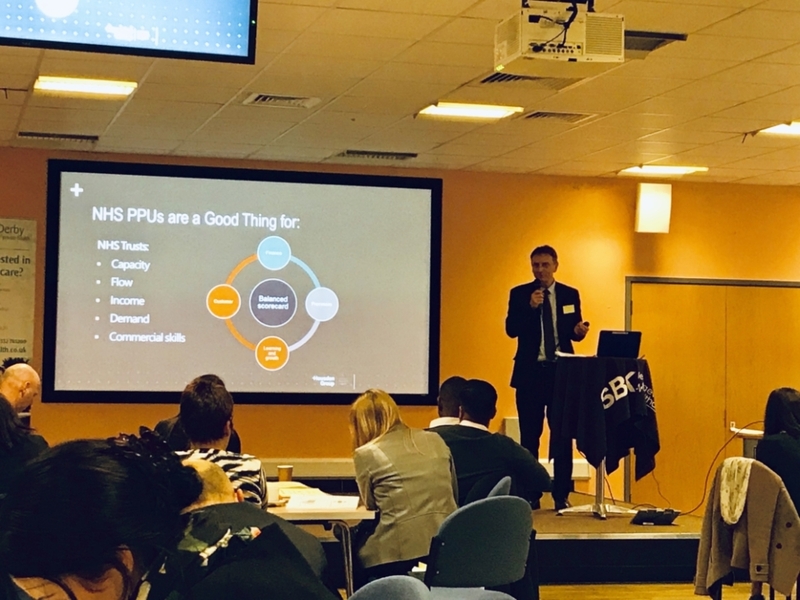 Housden Group joined Trusts from across the NHS at the annual PPU conference hosted by Derby Private Health. The event provided a range of useful information to delegates who benefited from the sharing of successful PPU case studies from Derby, Nash Basildon and Royal National Orthopaedic Hospital, with representatives from each providing practical insights on both the do’s and don’t’s of implementing a PPU. A recurring theme being the importance of buy-in from the parent Trust and addressing internal culture towards private units. Attendees received updates on the impact on the growing sector from CMA and PHIN and senior representatives from the four main insurers; Bupa, Aviva, AXA PPP and Vitality answered questions and offered advice at a lively round-table session. 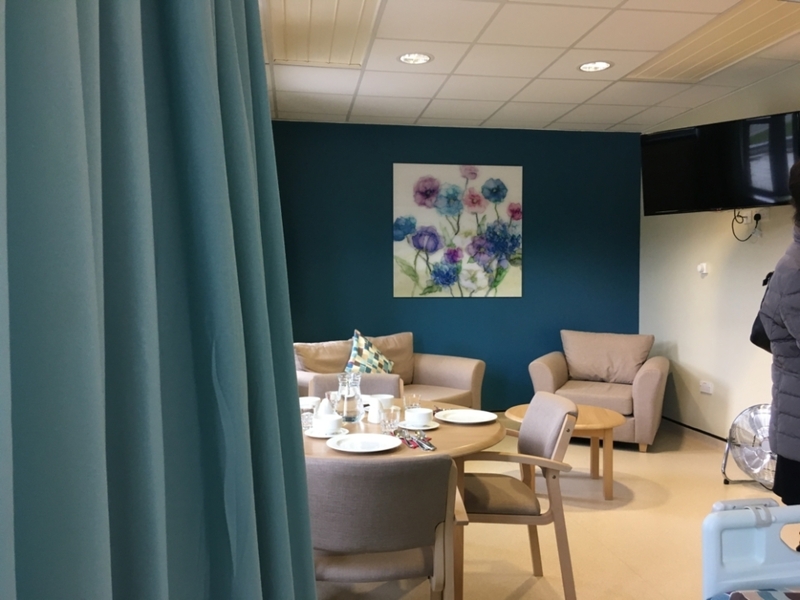 Delegates were shown around the high quality private patient facilities at Royal Derby Hospital and heard great examples of best practice from the Derby PPU team. 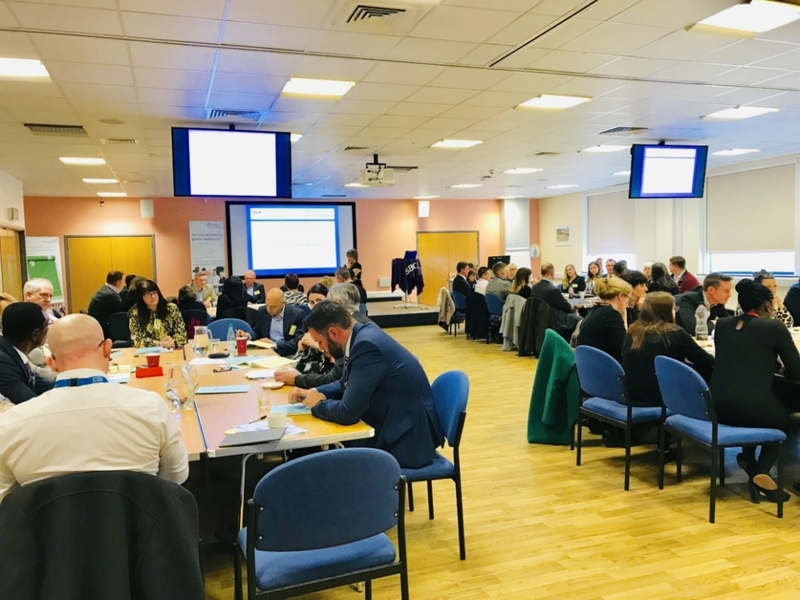 The event concluded with a summary of the key sector trends driving growth, principally patient safety and self-pay patient access and choice.